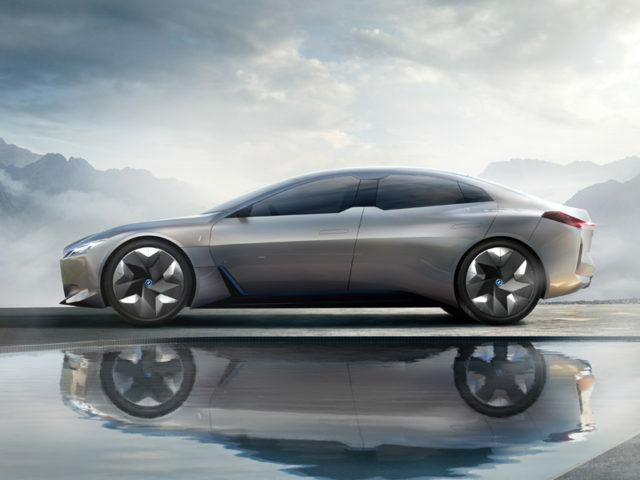 The carmaker has revealed its i Vision Dynamics concept at the Frankfurt Motor Show, previewing how a future production and presumably titled ‘i5’ could look. Last week saw the brand’s German press site reveal a video of the concept– which will sit between the i3 and i8 – and has been heralded by chairman Harald Krüger as a “significant milestone in our roadmap for e-mobility” and “a vision we want to realise in the foreseeable future” as he also revealed plans for the group to offer 25 plug-in hybrid and fully electric models by 2025. 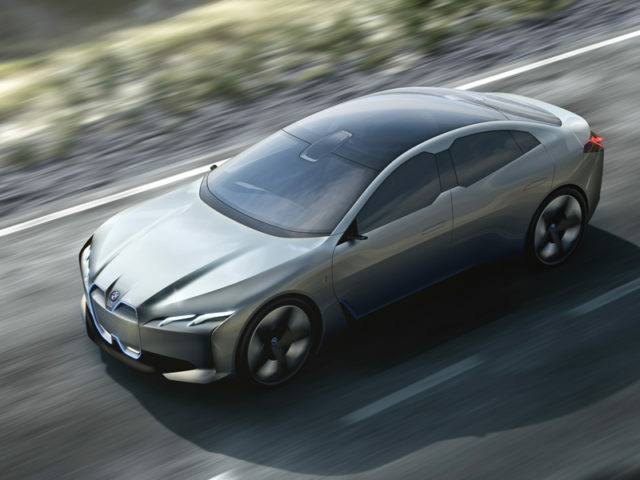 Featuring the brand’s fifth-generation battery-electric system, the i Vision Dynamics concept offers a range of 373 miles (600km), a top speed of over 120mph (200kph) and acceleration of 62mph (0-100kph) in four seconds. 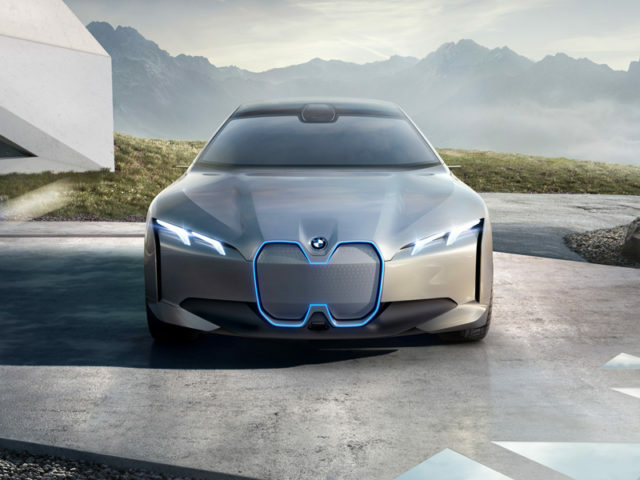 Said to be a trailblazer for the i brand, the concept is intended to showcase a more sporty angle for BMW’s electric technology or “emotionally engaging electrified mobility” as the carmaker termed it, with an emphasis on more sporty models in the future. 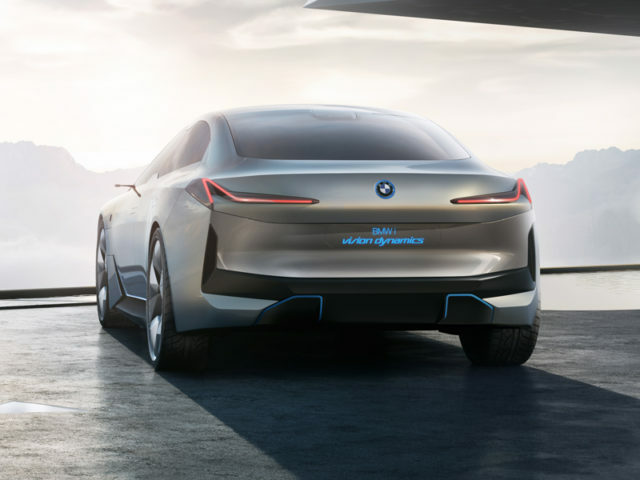 The new concept joins other group models including the MINI Electric Concept – the forerunner to the first series production electric MINI, due in 2019 and Concept X7 iPerformance plug-in hybrid large SUV. 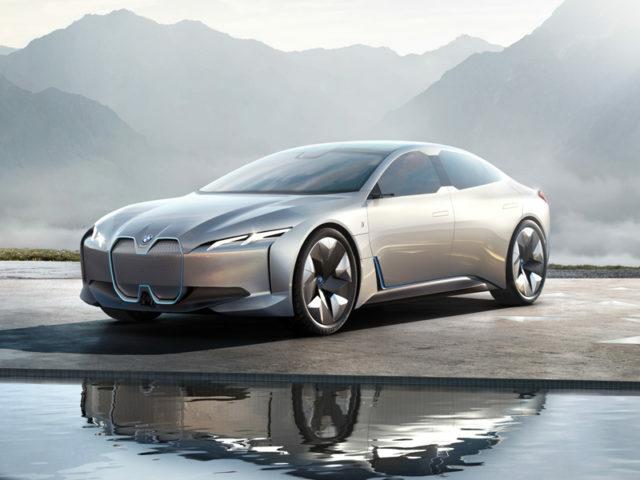 BMW also revealed its updated i3, which brings a range-topping i3S that uses a 33kWh 94Ah battery and higher-output 184hp motor to bring power and torque levels up to 40% higher than the standard version.